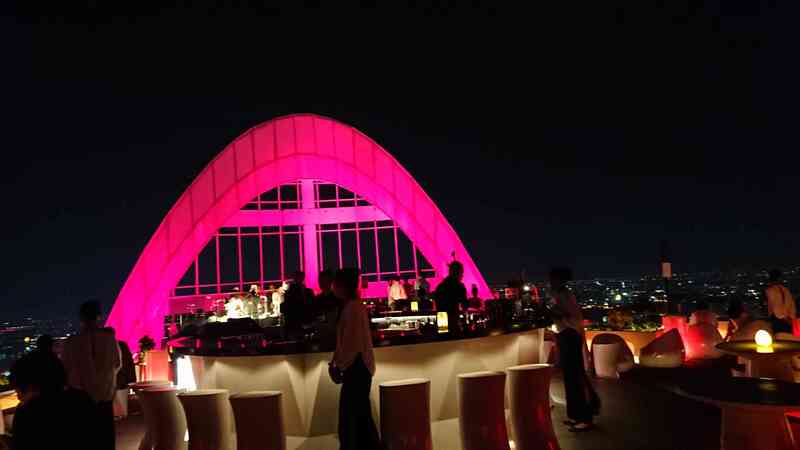 The famous and popular sightseeing spot in Bangkok is Roof Top Bar. That’s on several hundred meters high building in Bangkok. 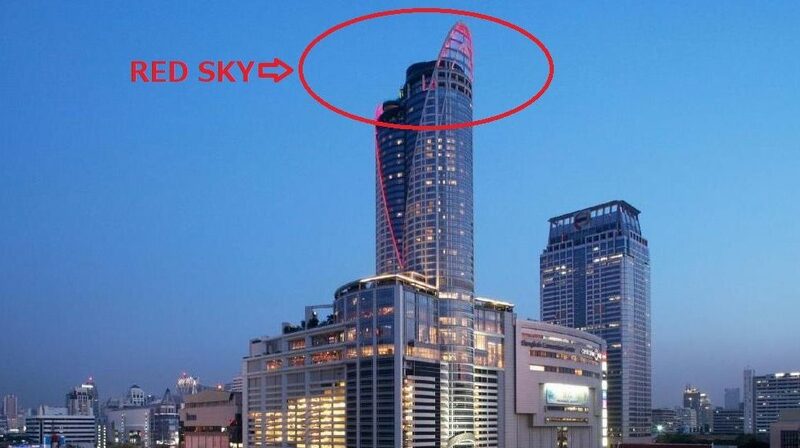 We will introduce about RED SKY in 56 floor Centara Grand at Central World. I never go to that style cafe. 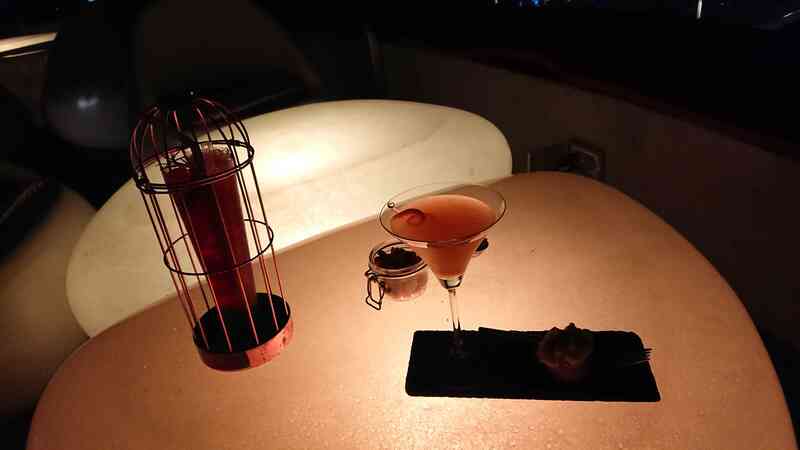 We thought if you fell tired from urban life and busy day,it’s better that go to RED SKY. Because you can feel relax. Where is RED SKY Roof Top Bar? RED SKY is 56 floor Centara Grand at Central World. 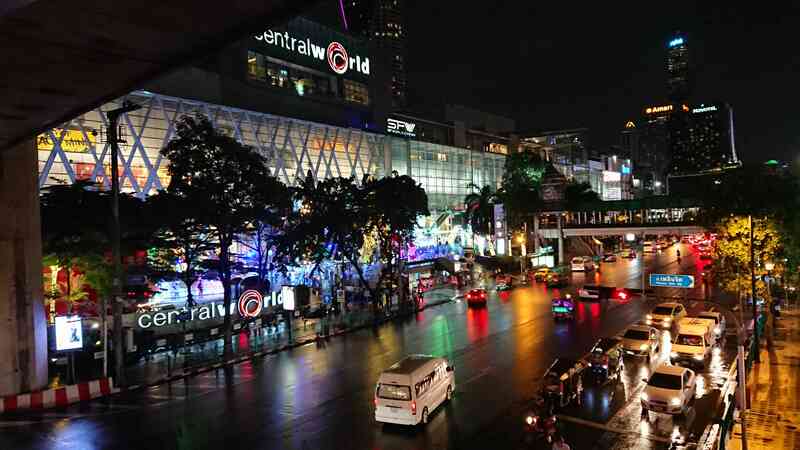 That’s near Central World in Bangkok Siam area. ①You go to front in Hotel by elevator. ②You go to 55 floor by elevator in Hotel. 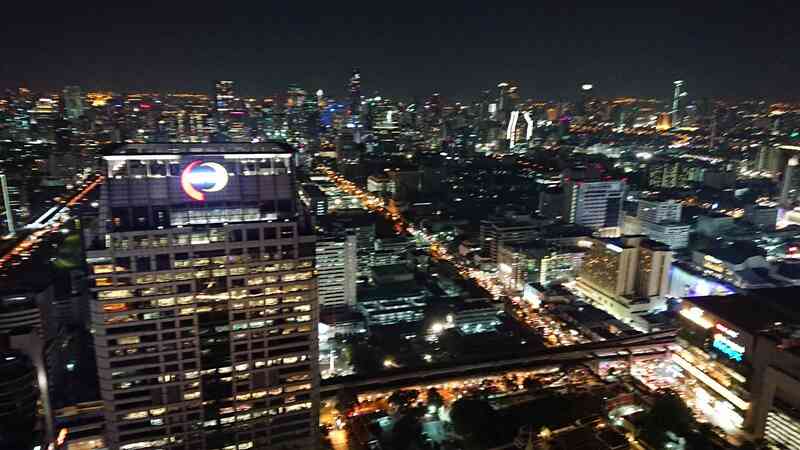 You can see beautiful Bangkok night view. 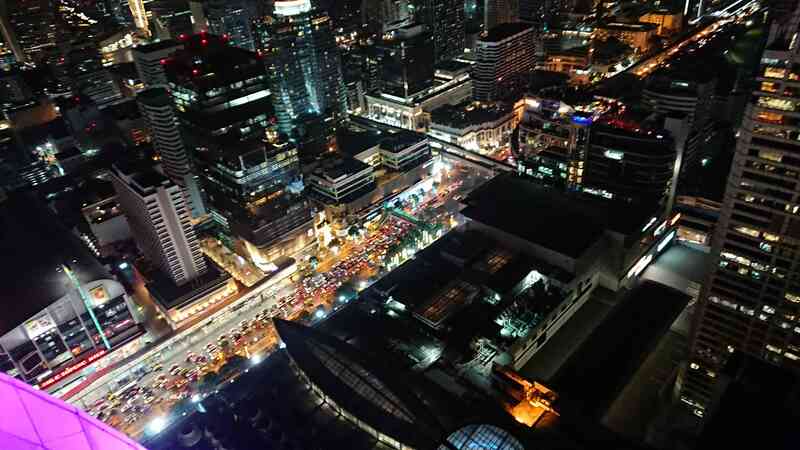 The greatest purpose when go to roof top bar is night view right? The roof top bar is greatest dating spot. There is dress code but no sandal,no short or no half pants. If you wear something public suites,it’s better that more casual style. If you are afraid of high spot,you should not go to Roof Top Bar. The roof top bar is on too high building. You are afraid of viewing from there. So you should not go to there if you are afraid of high spot. How much when you go to RED SKY? If you have 100＄,it might be enough. And you can use AMEX card and DINES card.